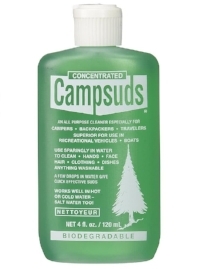 Have you ever begun your camping trip by realizing you forgot the tent at home? 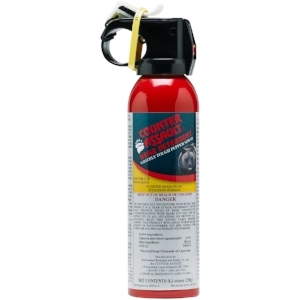 Whether you're hitting the trail for a few days, or just spending the weekend at the campground, being prepared is essential. How much food you bring and what kind will depend on where you are going, how much you can carry, what you have for cooking on, and where you can dispose of trash. 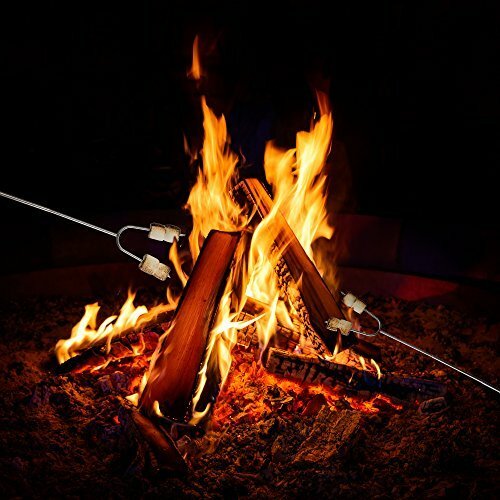 If you'll be backcountry camping, it's important to think about weight and how well your food will stay fresh. Freeze dried meals and granola bars are a hiker's best friend as they are quick, light and easily packable. If you're pushing your body to the limit, remember to provide yourself with plenty of calories and protein to maintain your strength. 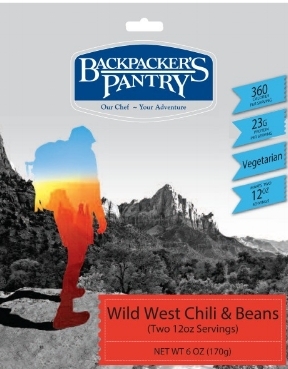 Some people choose to prepare their own freeze dried meals, but they can also be purchased pre-made by companies like Backpacker's Pantry. In our opinion, you can't beat these meals. The variety of meals is incredible ranging from items like omelettes for breakfast, to potatoes and beef for dinner and even cheesecake for dessert. When packing clothes, choose lightweight fabrics that are moisture-wicking. When you're adventuring outdoors, it's okay to reuse clothing especially when backpacking. Below is a list of clothing that are great to consider packing in your bag. Base-layer clothing - Clothing with synthetic material is highly recommended, as it will wick moisture away from the skin, keeping you cool in summer and warm in winter. Convertible pants - Pants that can quickly zip off into shorts are great to have in your bag for temperature changes. Camp Footwear - A good pair of hiking boots or shoes is essential, but don't forget to pack lighter shoes that you can quickly slip on for exploring close to camp. Weatherproof Jacket/Outer layers - Whether you're camping in the Summer or Winter, it's key to have weather resistant outer layers. 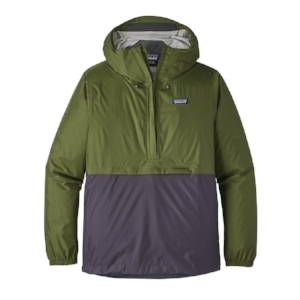 Look for items listed as weather-proof or designed with Gore-Tex. Gore-Tex is a breathable waterproof laminate that will help with the product's ability to shed water. 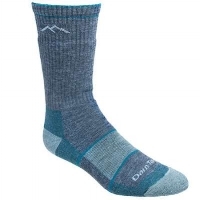 Quality pair of socks - Darn Tough socks are one of the best brand of socks for camping or hiking. 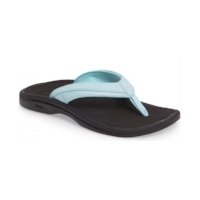 Not only are they guaranteed for life, they help prevent blisters and provide great comfort during a long trek. 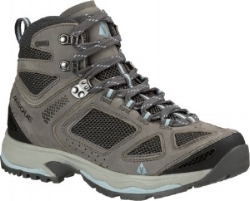 Hiking boots or shoes - Wearing the right boot or shoe can make or break a camping or hiking trip. It's essential to find the proper boot or shoe for your foot. We recommend trying on a few styles and putting them to the test before departing on your adventure. Hat and gloves- Even during the Summer months, the evenings can become cool, so packing a little pair of winter gloves and a warm beanie is often a great idea. We always squeeze a baseball or tilley hat in our packs as well. We'll probably email you when we have special offers, welcome new brands, or have community events.